The community nursing service – what’s sometimes known as district nursing – offers high quality nursing care to people in their own home or nursing home. 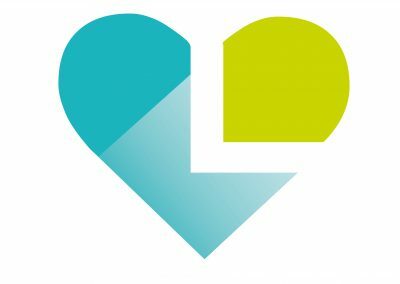 Livewell Southwest provides community nursing services across Plymouth, working in close partnership with the people who use our services, their carers and loved ones and other parts of the health and social care system. In particular, that means close working relationships with GPs and practice nurses, public health nurses and other allied healthcare professionals. Led by a district nurse team manager, each team includes district nurses, community sisters and charge nurses, long-term condition matrons, assistant practitioners, auxiliaries and phlebotomists. Livewell Southwest links its district nursing teams to the locations of GP surgeries, and provides the service 365 days a year, both in and out-of-hours. Anyone can contact the service about a referral – whether the individuals themselves, their carers, neighbours or professionals – but it is only available to people aged 18 and over who are registered with a GP and are housebound. The types of people who benefit most from community nursing services are those who are living with long-term health conditions that prevent them from leaving their home, or those who are unable to leave their home for shorter periods of time – such as during recovery from a medical procedure. It is also a valuable service for people who are unable to attend surgery due to clinical risks, for example people whose immune system has been weakened following chemotherapy. People are discharged from the community nursing service – with appropriate signposting to support helplines – when their care has achieved the desired outcome, or they can safely self-manage their ongoing treatment. For further information on the Community Nursing services from Livewell Southwest please click on the relevant icons below.